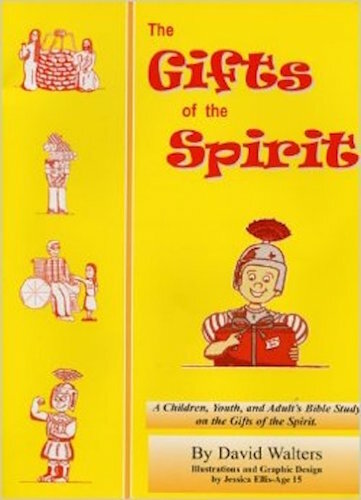 This Classic book is uniquely different from other books about the anointing. 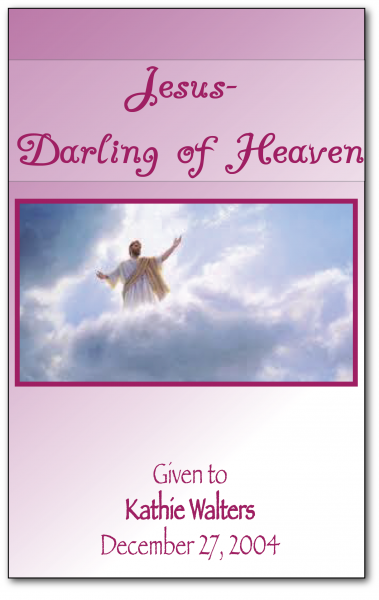 Packed with practical, biblical, gold nuggets of revelation. 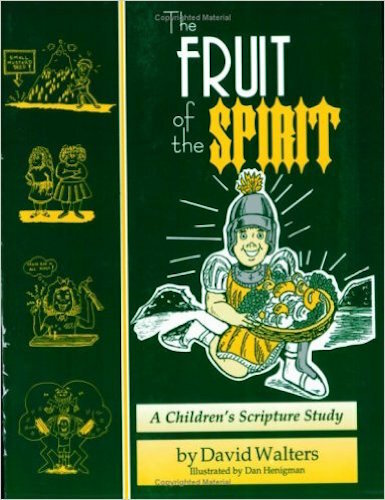 One of the best books ever written on this subject. With over 40 years experience of flowing in the anointing David answers the following questions: How to understand the anointing. Why some receive and some don’t. How to continue with a fresh anointing. How churches can impart the anointing to others. 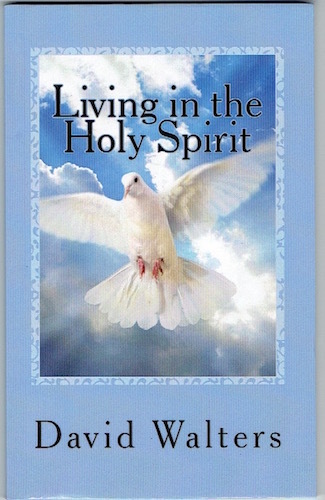 How the Holy Spirit can touch our emotions and bring joy, boldness, conviction, deliverance with laughing and weeping. How to pass the anointing on to the next generation. This book will challenge and stir many to be part of what the Holy Spirit is doing in the earth today. 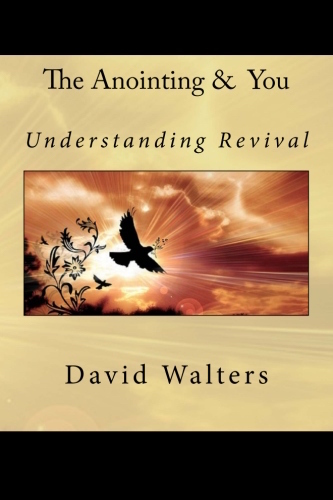 This book takes you to a new level of understanding of the Kingdom of God. Prayerfully you will grasp an understanding that will take you to a new level of spiritual authority so that you might be about your Father’s business of advancing the Kingdom of God on earth. This authority is based on relationship with the Father, Son and working with the Holy Spirit on earth not on religion. There is absolutely nothing that is impossible to the citizens of the Kingdom if they understand the way the laws of the Kingdom work and how to operate within the guidelines that God has established for us. You must learn to LIVE the Kingdom as a lifestyle not just know about it. 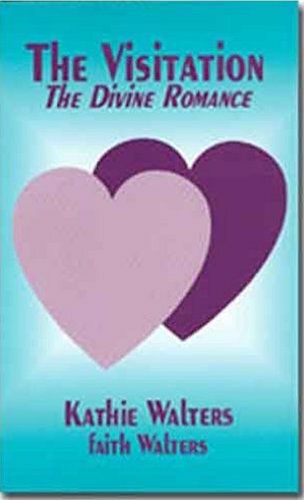 This book will bring that understanding to you. Receive this fresh anointing. Sustain and impart it. This book has 68 pages.